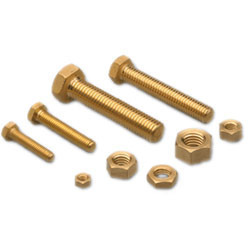 We are offering Aluminum Bronze Fasteners to our client. We are the Leading Manufacturers of Aluminium Bronze Fastners. Washer :Plain washer , spring washer heavy duty. Other:Threaded rod, as per drawing and customers spec. Clamping range : Part no. 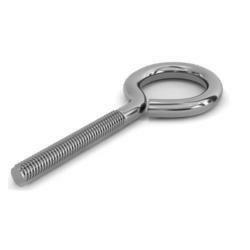 With enriched industrial experience and knowledge, we are manufacturing a wide assortment of Aluminum Fastener. Excellent strength Price:Approx 0.35 Rs to 5 Rs as the diameter varies 4 mm to 10mm.